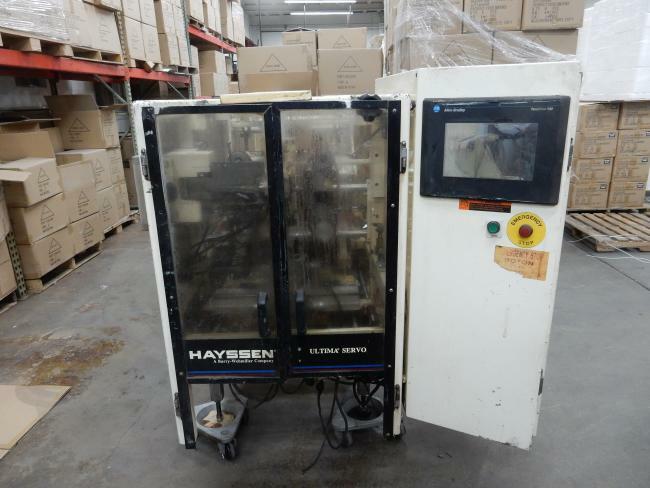 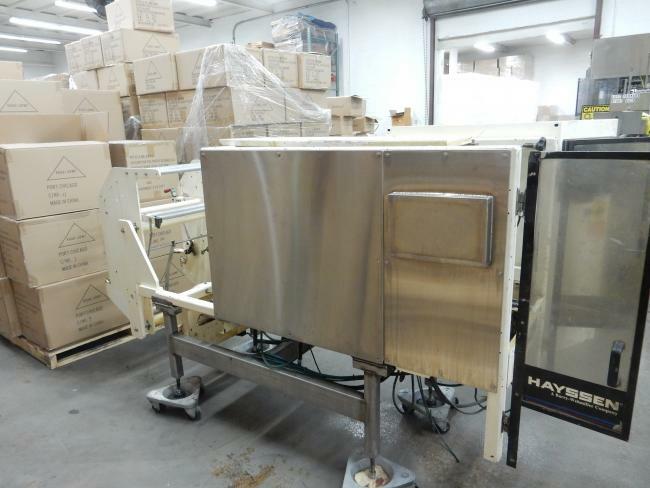 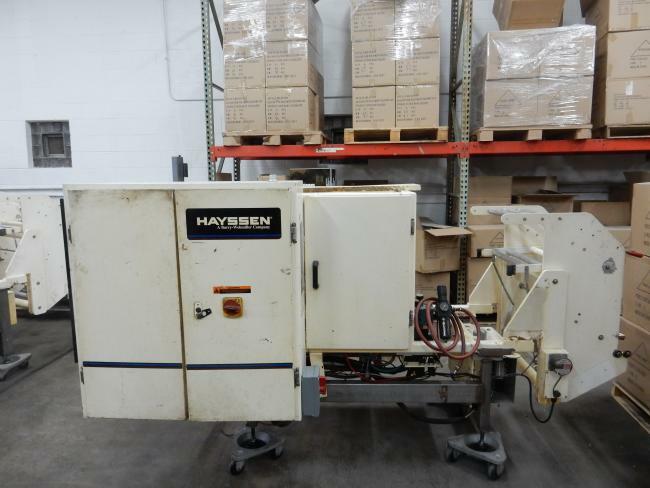 Used Hayssen 8-16SV packaging machine for sale. 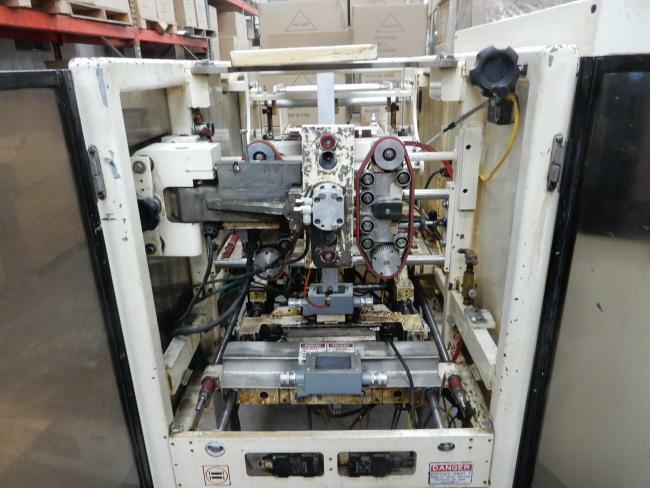 This machine is servo driven and Allen bradley controlled. 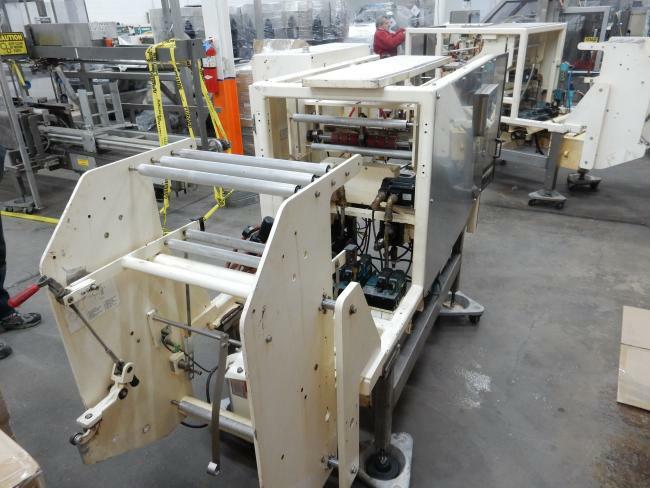 It can be pairied with stock number 5416 to make a twin tube set up.